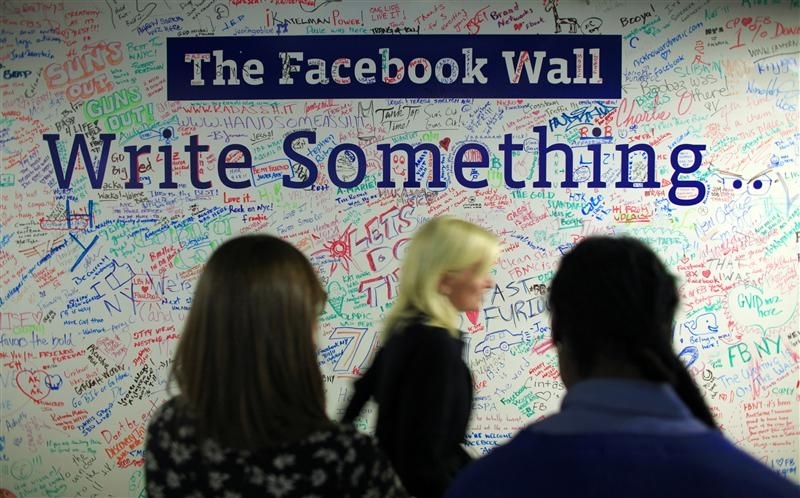 Facebook is the latest in what’s likely to be a long list of major tech companies to publish workplace diversity data in the coming weeks and months. The data was published on Wednesday and just as we’ve seen from Google, LinkedIn and Yahoo, the social networking giant is largely populated by white males. Looking at all of Facebook’s employees, we find that 69 percent are male and 57 percent are white. Asians represent the next largest ethnic group at 34 percent while the Hispanic population represents just four percent of the total workforce. In the tech sector, males are responsible for a whopping 85 percent of jobs. Whites hold 53 percent of tech positions followed closely by Asians at 41 percent. Again, Hispanics barely make a blip on the radar at just three percent. It’s a slightly different story when looking at non-tech jobs as women nearly edge out men at 47 percent. Whites once again dominate in terms of ethnicity as they hold 63 percent of non-tech jobs followed by Asians at 24 percent and Hispanics at six percent. Last but not least are senior level jobs, 77 percent of which are held by men. Those of white ethnicity represent nearly three-quarters of all senior positions at 74 percent while Asians hold 19 percent of the top jobs. Only four percent of senior level jobs are held by Hispanics. As Facebook readily admits, they have a lot of work to do.